Another popular choice garden castle. 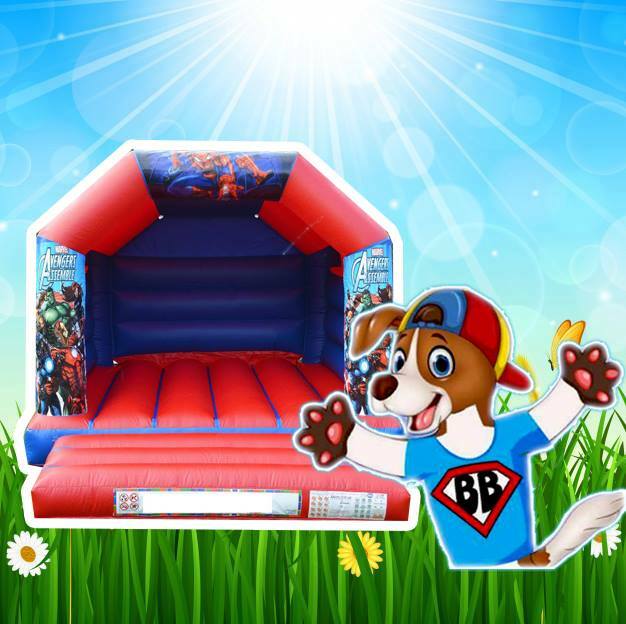 Join with your favourite action hero squad member with the Avengers Themed Bouncy Castle. Bright red and blue for girls and boys alike.